Treat a loved one to the gift of hospitality with the Millennium Gift Card. Millennium Hotels and Resorts is one of New Zealand’s largest hotel operators, and we pride ourselves on offering a true Kiwi experience at each of our 20 hotels. When it comes to picturesque destinations, cosmopolitan cities, relaxing getaways, and lasting memories with friends or family, Millennium Hotels and Resorts New Zealand has a hotel to suit. Experience modern hospitality at M Social, grand ambience at the Grand Millennium, refined luxury at Millennium, comfortable rooms and service at the Copthorne & warm kiwi hospitality at the Kingsgate. Please treat this card as cash. It cannot be replaced if lost or stolen. 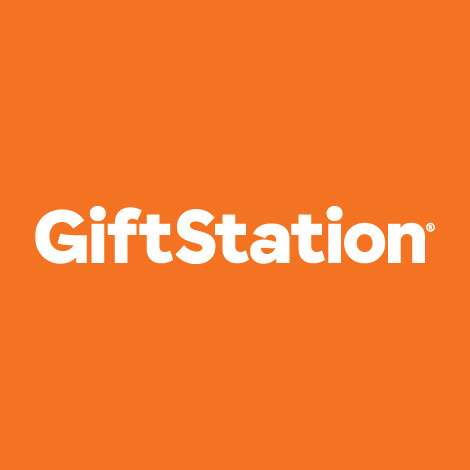 Gift cards are non-refundable and cannot be exchanged for cash. Any balance that remains on the card after expiry will not be available for use. No change will be given. This card can be redeemed in whole or in part of the payment.